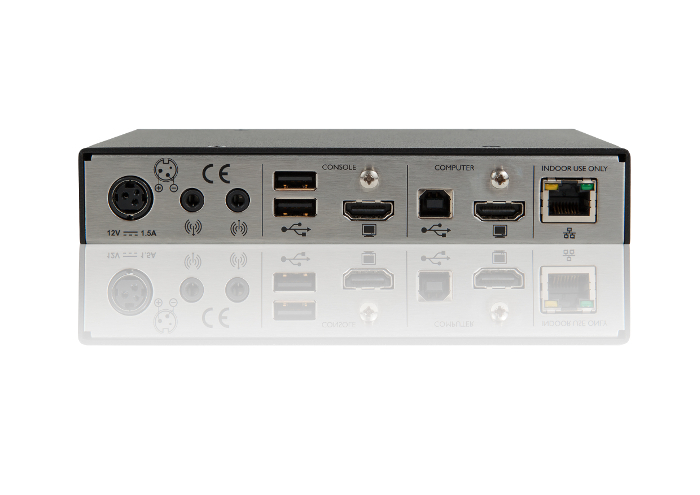 UK-based developer of IT connectivity and control systems Adder Technology has launched a new unit that offers secure, real-time remote access to HD video from anywhere in the world. 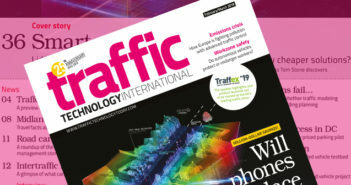 Efficiency, security and safety are key in the local and remote management of complex and growing transportation and smart city networks, including traffic, transit and parking facility operations. Adder has a history of bringing ergonomic and secure access benefits to transportation management environments, housing streamlined computer systems within secure, environmentally controlled areas while enabling the designated operations to be easily accessed on- and off-site staff. 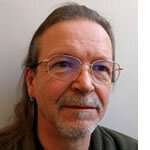 The Cambridge-based global specialist in IP (Internet Protocol) KVM (keyboard, video and mouse) connectivity has introduced an evolution to its highly successful ipeps range of remote access products. 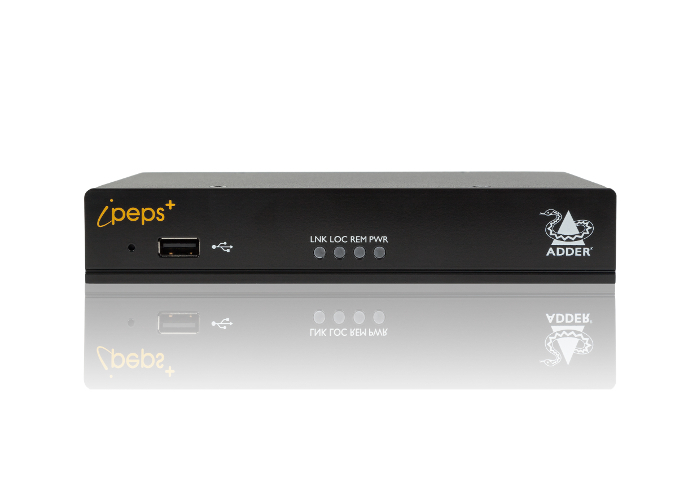 The new ADDERLink ipeps+ boasts significant technological developments and brings enhanced remote access functionality to all industries where security and video quality are business-critical. Suitable for the connection and control of live camera streams among multiple transportation and smart city operations centers, Adder has developed the ipeps+ to provide smooth-motion CCTV HD video streams at up to 1920 x 1200 and up to 30fps, together with 24bit color depth over IP. The versatile addition to the company’s portfolio enables organizations to securely view and edit HD video from anywhere in the world as if they were locally connected to the target computer. The ipeps+ is the ideal remote access solution in industries or environments where security is critical. A public-to-private network separation plus AES encryption minimizes the risk of an external security breach, while user access profiles and integration with Microsoft Active Directory ensure internal security is not compromised. The ADDERLink ipeps+ enables operators to remotely access and control critical computing hardware using a standard IP network. Using RealVNC client software, computers outside the network can be remotely and securely accessed. The new system enables secure WAN (wide area network) access with same performance as local KVM connection. The unit offers precise mouse synchronization, and can be accessed by one local user and remotely by up to eight users at any one time, each with defined access rights. Adder will be demonstrating the ADDERLink ipeps+ for the first time at the Integrated Systems Europe (ISE 2019) show, the world’s largest exhibition for AV and systems integrators, which is taking place from February 5-9, at the RAI Amsterdam in the Netherlands. “The adoption rate of KVM-over-IP is forecasted to skyrocket over the next five years, and we have seen a significant increase in customers demanding the ability to securely access servers or computers from anywhere in the world, across a WAN, with an ‘at desk experience’,” noted Johnny Chuang, vice president at Adder channel partner, Accordance.